Offers and services, statistics, prices and security information. News in Port of Bergen. 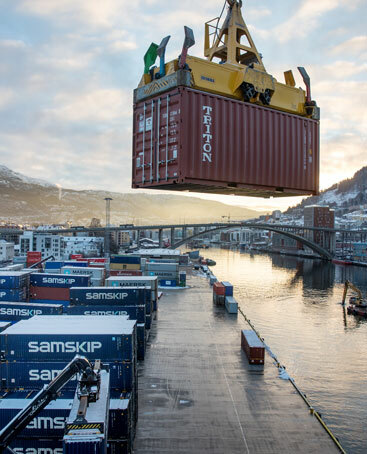 The main tasks of Port of Bergen are to facilitate efficient and environmentally friendly maritime transport, and to operate and develop attractive ports in regional, national and international contexts.